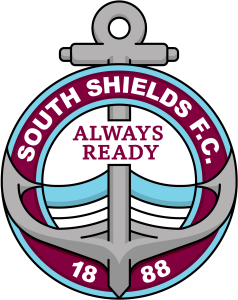 Anthony Callaghan is closing in on a return to contention for South Shields after almost 14 months out. Callaghan suffered a back injury midway through last season, and made his most recent appearance for the club on Boxing Day in 2017 against Kendal Town. He underwent spinal surgery last August and, after a period of rehabilitation, he is now set to make the final steps in his comeback. Joint manager Graham Fenton is hopeful the 24-year-old will be available for Tuesday’s Durham Challenge Cup semi-final trip to Dunston UTS. Fenton has hailed the left-back for the way he has handled the frustration of the last 14 months. He said: “Calla will possibly be in contention to start his comeback on Tuesday at Dunston UTS. “He has been magnificent throughout the time he has been out. “He has missed 14 months of football but the way he has handled things has been really impressive. Callaghan has worked closely with club physio Andrew Morris during his time out. As Fenton explains, the challenge has been to stop him doing too much, too quickly. He added: “He’s chomping at the bit to get back playing again, and the challenge with Anthony is to hold him back from doing too much. “It’s better to have that sort of situation than having to force someone to do things, but it can sometimes be detrimental to the player, so we have to be careful and manage his comeback properly. “It will be brilliant to have him as part of the squad again. 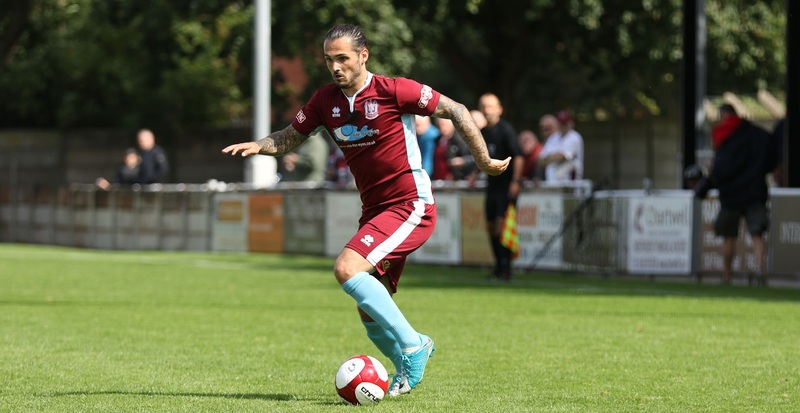 Callaghan has made 49 appearances for Shields since joining from Washington in October 2016. He was a key player for the Mariners during the first half of last season, and played an important role in the club’s run to the final qualifying round of the FA Cup.